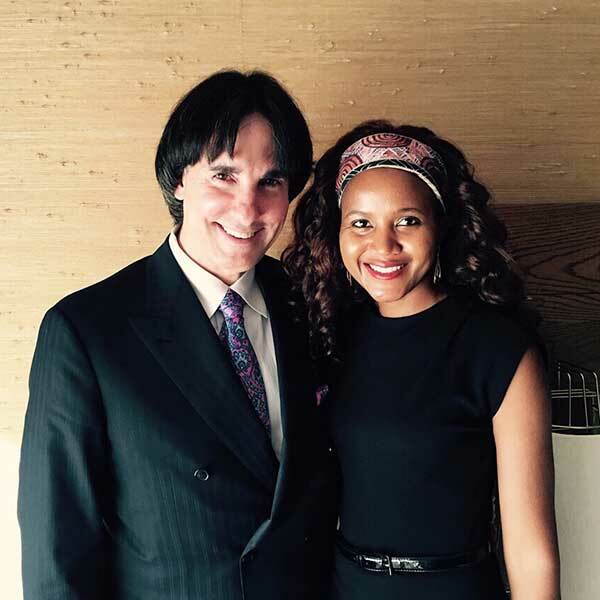 Nkandu Beltz is an Author, Philanthropist, Inspirational Speaker (based in Perth), Social Changemaker and lover of humanity, who has worked in the not-for-profit sector for over 15 years. Nkandu is very passionate about youth development and helping others. She is devoted to making a lasting change and helping people to live a better life. 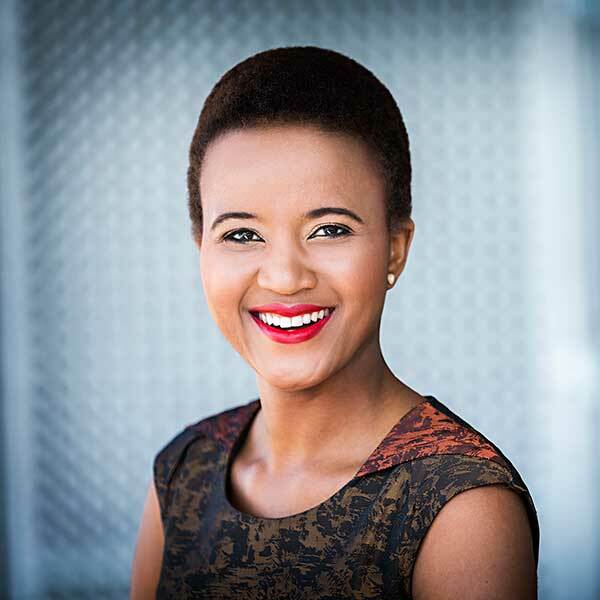 She is also a Young Leaders Commissioner with the G200 Association based in Switzerland, a Not-for Profit Organisation, which aims to represent independent views and opinions of the new generation of young leaders. “We strongly believe that a united network of human beings can do a lot for the advancement of the world around us”. Nkandu initially started out as a girl-child advocate in Zambia, advocating for girl-child rights. Nkandu has a background in Journalism and News Writing, worked for the Ngami Times in Botswana and was trained as a peer educator by the Botswana National Youth Council as a peer councillor in matters related to HIV/AIDS. She has worked with Save the Children Australia and was an Executive Member with the United Nations Association of Western Australia. She founded both ‘Nkandu’s Cultural Night’ and ‘Kununurra Youth Development Program’. In 2011, she was chosen to be an Australian Youth Representative to the ‘Commonwealth Heads of Governments Meeting’ and was later asked to present the Commonwealth Youth Forum Communiqué to the Foreign Ministers meetings chaired by our then Foreign Minister Mr Kevin Rudd. She has worked across cultures and produced her own lunch-time show with Warringarri Aboriginal Radio Station in Kununurra, as well as producing content for ABC open rural in WA. She was chosen as a Young Social Pioneer by Foundation for Young Australians in 2012. As a fun, free spirited person, she went on to develop YEPA, Youth Empowerment Program Australia, offering skill based mentoring to young people with the help of local service providers. She was awarded the Pinnacle Professional of the Year award by ‘Continental Who’s Who’ for her dedication to professional excellence. Nkandu participated in the ‘Australian Futures Project’ in Canberra in 2013. She was the 2013 Creative Innovation Scholarship winner and Ambassador for Unleashed Youth Summit. She is an ambassador and mentor for STEMSEL youth (Science Technology Engineering Mathematics and Social Enterprise Learning). 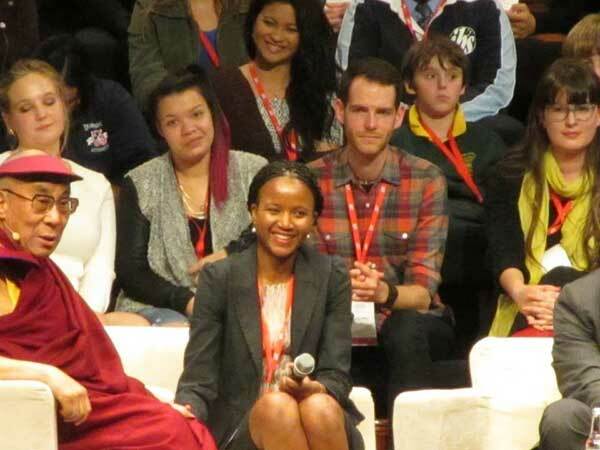 In June 2013 Nkandu was invited to sit and interview his Holiness the Dalai Lama during the Young Minds Conference. She was the host of the world’s largest conference on Happiness and Its Causes in 2015. Nkandu is an author of three books which are now sold in more than 10 countries. She has had numerous engagements with Secondary Schools and Universities as workshop facilitator on various topics. Nkandu has developed projects that have been successful to the community. Her programs cover an array of sectors from media arts to creative arts, in an aim to break social and cultural barriers between young people and helping them to unleash their brilliance.